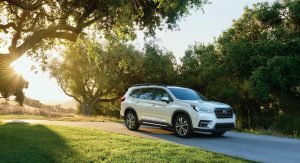 The Ascent is easily Subaru’s largest model ever. 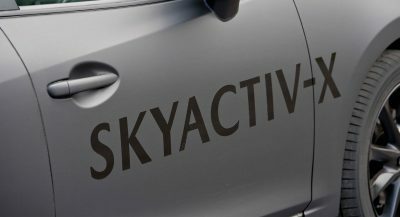 Despite being a little different from vehicles that went before it, the automaker says it’s proving a success. 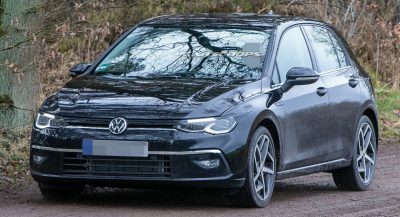 Deliveries of the three-row SUV kicked off a few weeks ago and the company actually sold 4,000 vehicles more than two months before the SUV started arriving in dealerships. 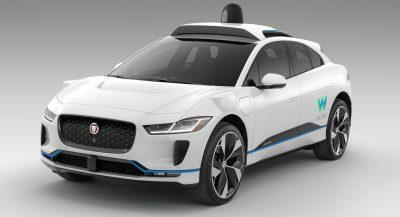 Bloomberg reports that it’s been the brand’s biggest product launch in 22 years. The Ascent arrived later on the market than most other eight-seaters from Subaru’s rivals. 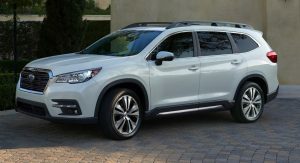 In fact, the company saw many Outback and Forester owners selling their Subarus in favor of larger SUVs from other companies and was prompted to create a large SUV of its own. “It was really the donut hole in our lineup. It’s going to open up a whole new market to us,” Doll said. The Ascent won’t just attract buyers from brands like Honda and Nissan, according to the brand. 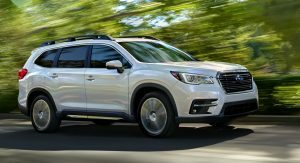 In fact, the general manager of a Subaru dealership in New Jersey, Joe Wajda, believes the Ascent will also draw in customers from the likes of BMW, Volvo and other luxury brands. In the United States, pricing for the Ascent starts at a very reasonable $31,995. 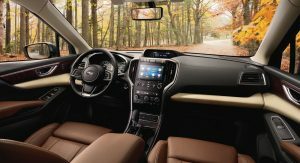 Even entry-level variants include Symmetrical All-Wheel Drive, EyeSight Driver Assist, Subaru Starlink 6.5” multimedia with Android Auto and Apple CarPlay, four USB ports, three-zone automatic climate control and 19 cupholders. Yes, 19 cupholders. 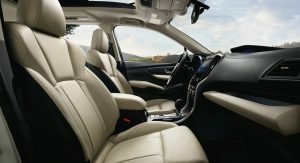 Other variants sold in the U.S. are the Ascent Premium, Ascent Limited, and Ascent Touring. The range-topping Touring model starts at $45,670 including destination and delivery charges. First foray into the segment? Are we conveniently forgetting the Tribeca here? The article conveniently omits the fact that most of Ascent sales to date were at the expense of Forester and, primarily, Outback sales. Bet a ton of the sales were Subie trades as well. Subaru owners are Subaru crazed! I really doubt there will be a lot of luxury brand conquests. Getting a little carried away, Subaru. 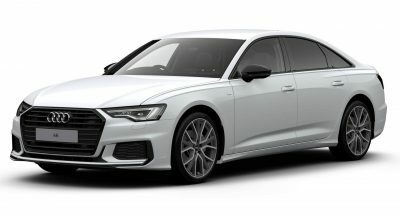 Attract BMW and Volvo buyers? No. 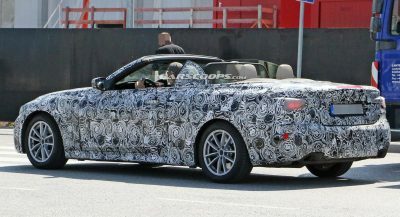 Maybe Hyundai/Kia, but even then those cars have the ‘look’. As you mentioned, Subie buyers/owners will make 90 something percent of Ascent buyers. Have you driven a Toyota lately? Snzzzz. Looks the part to some, but it is a pig. Drove like it didn’t want to be bothered. What does this even mean?! Subaru sold 4,000 more than before they started selling them? You could reserve the first batch before delivery by putting a deposit. Its not actually sold but reserved for you.